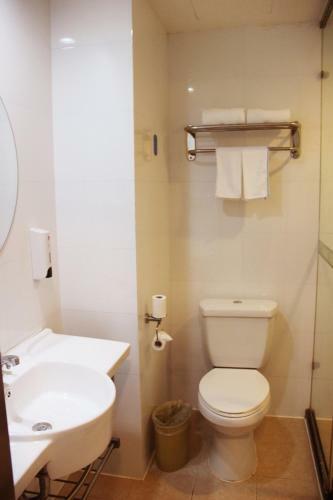 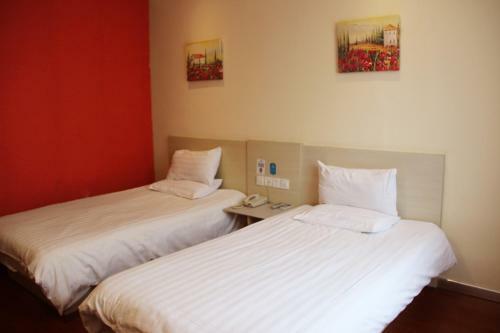 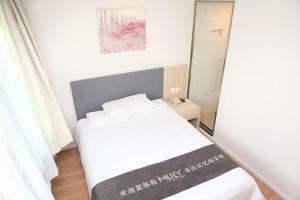 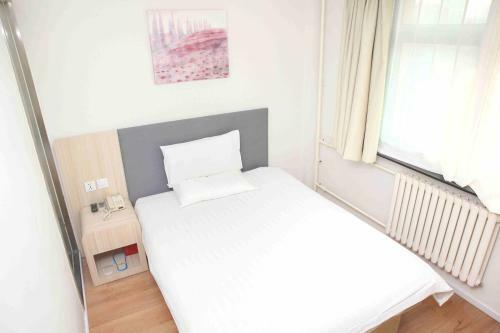 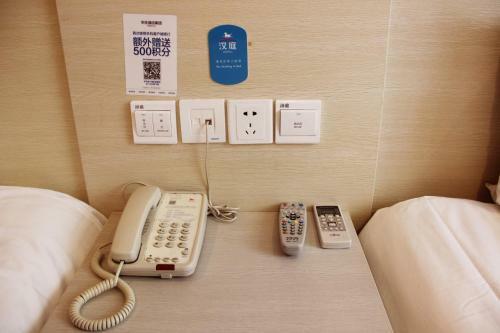 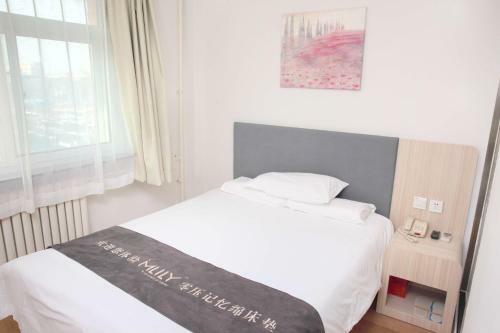 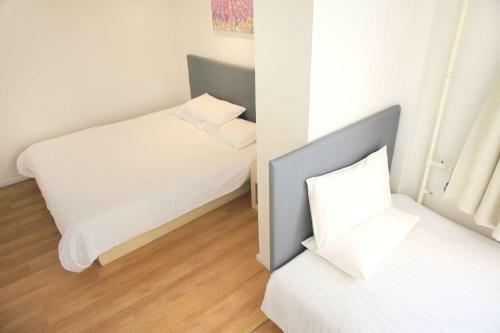 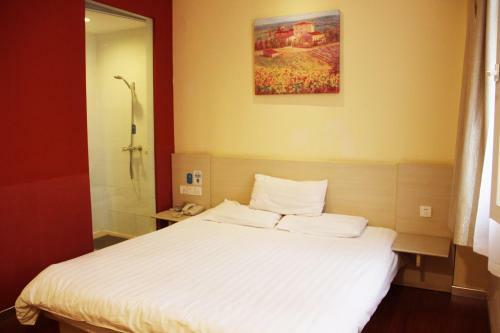 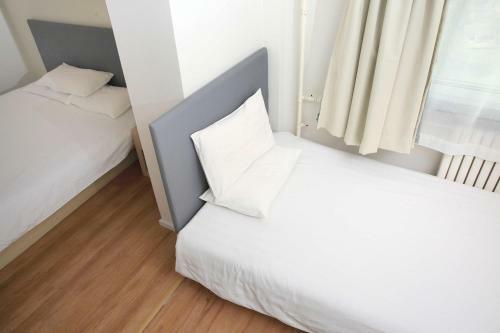 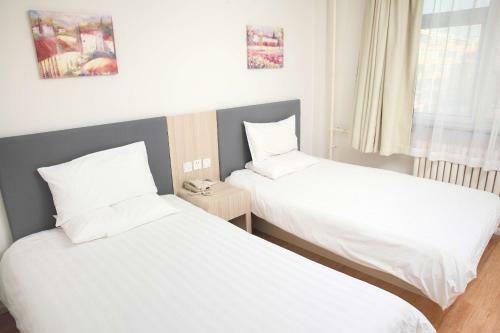 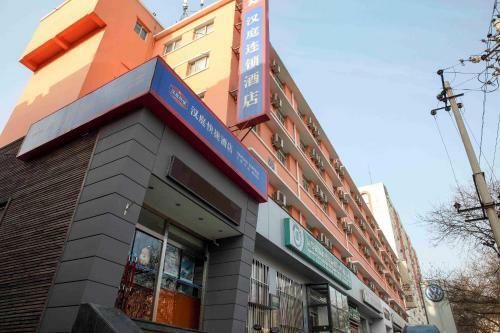 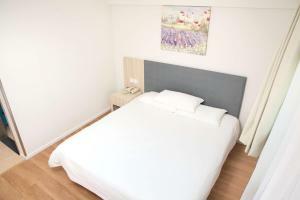 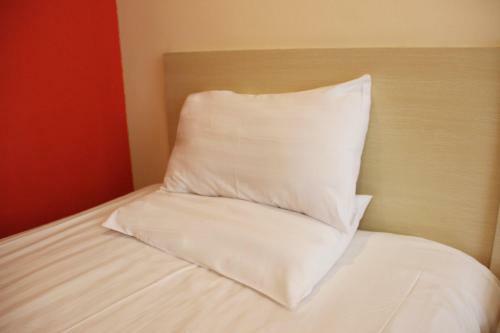 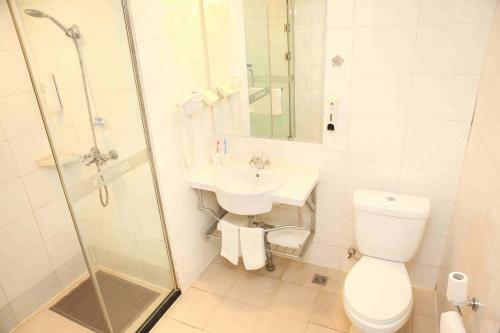 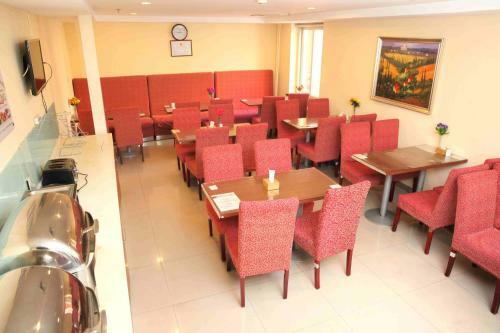 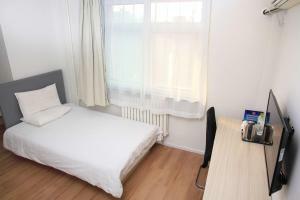 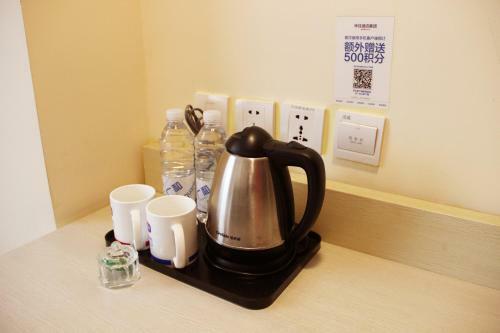 Set in the Xicheng district in Beijing, 4 km from Forbidden City, Hanting Express Beijing Sanlihe boasts air-conditioned rooms with free WiFi throughout the property. 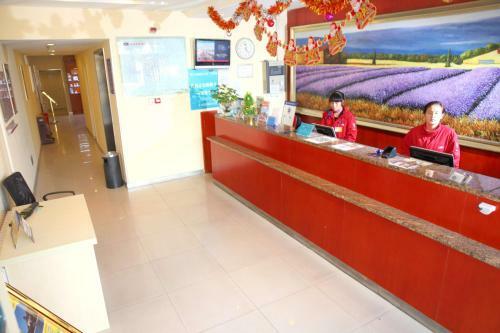 The hotel can accept only Mainland Chinese citizens. 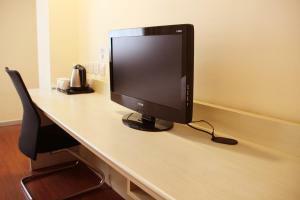 The rooms are equipped with a TV. 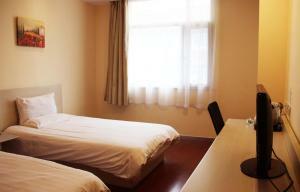 Shichahai Area is 4.4 km from Hanting Express Beijing Sanlihe, while Tiananmen Square is 5 km from the property. 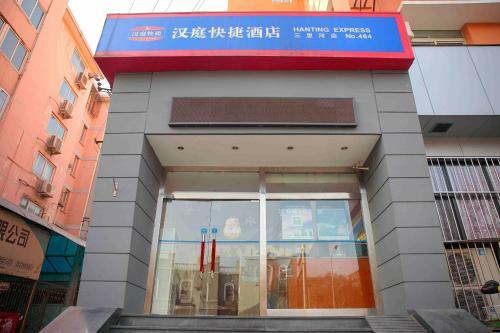 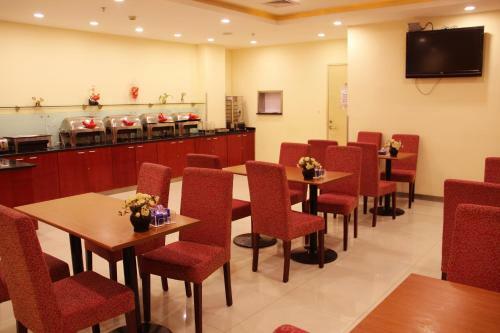 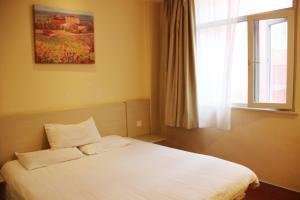 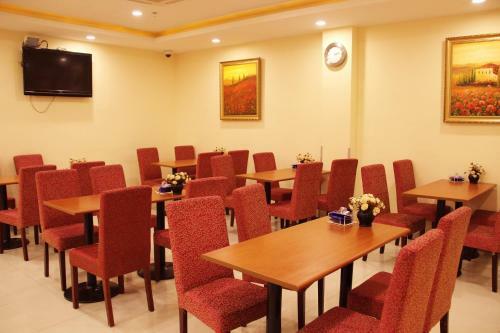 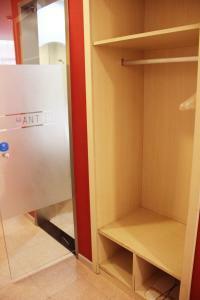 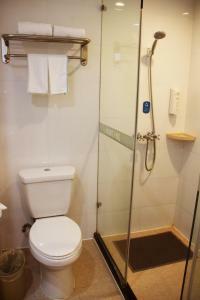 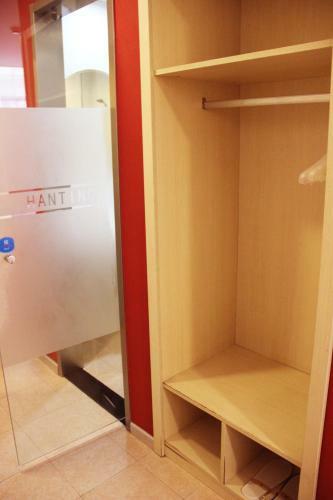 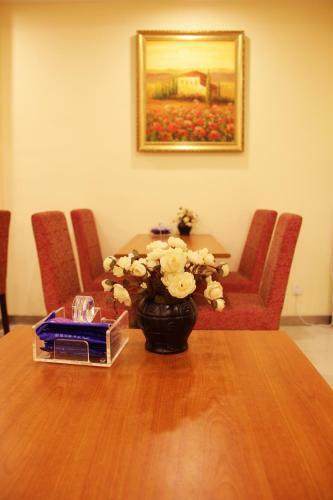 The nearest airport is Beijing Nanyuan Airport, 15 km from Hanting Express Beijing Sanlihe. 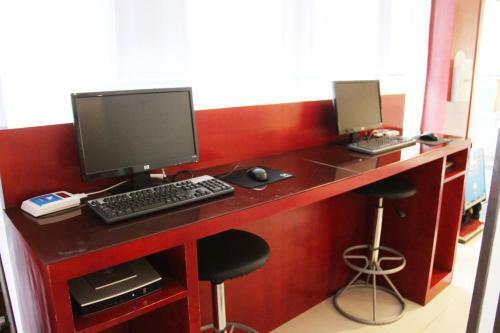 السعر: CNY 427.00 ... CNY 598.00; select dates below to get current rates.